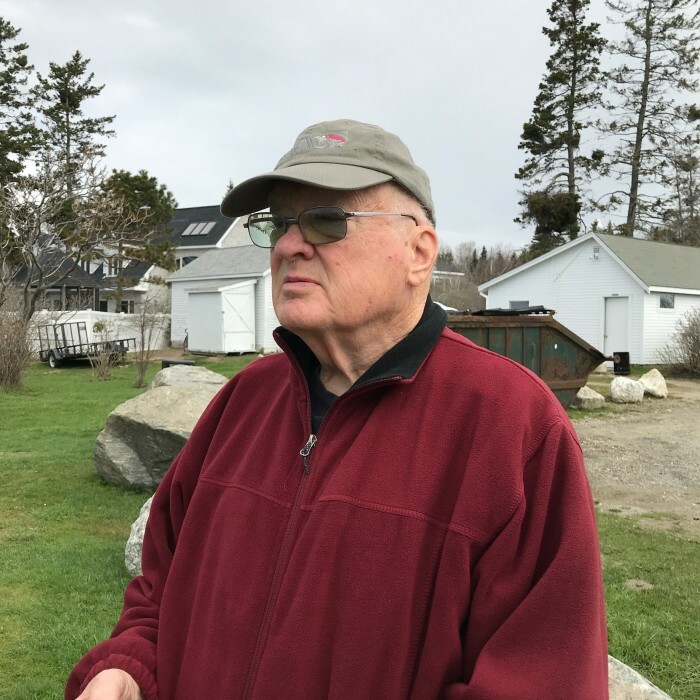 Thomaston – Paul F. Szymanski, 74, of Thomaston, passed away December 4, 2018 while walking in the woods with his dog Patty by his side. He was the loving husband of Judy (Ames) Szymanski. Paul was born on November 17, 1944 in Waterbury, son of the late Dr. Frank J. and Helen (Jascorowski) Szymanski. Paul worked for the Connecticut Department of Energy and Environmental Protection (D.E.E.P.) for over 34 years. He was a true outdoorsman and loved hiking in all of the Connecticut State Parks. Paul also cherished the time he was able to spend with his family and vacation in Maine. Paul portrayed Smokey the Bear on many occasions throughout the years at Schools and Parades around Connecticut. Besides his wife, Judy, Paul is survived by his son, Peter Szymanski and his wife Theresa; his grandsons, Kyle and Ryan Szymanski; his sister Laraine Hogan; several cousins, nieces, nephews, and great-nieces and nephews; and his longtime friend Francis Savage. Family and friends may call on Monday, Dec. 10 from 6:00 to 8:00 P.M. at the Lyons Funeral Home, 46 High Street, Thomaston. A memorial gathering will be held on Tuesday, Dec. 11, 2018 at 10:00 A.M. at the Black Rock State Park Pavilion. Burial is private.